With an emphasis on the American West, Eugenic Nation explores the long and unsettled history of eugenics in the United States. 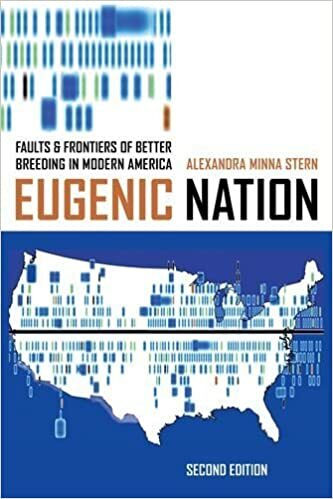 This expanded second edition includes shocking details demonstrating that eugenics continues to inform institutional and reproductive injustice. Alexandra Minna Stern draws on recently uncovered historical records to reveal patterns of racial bias in CaliforniaвЂ™s sterilization program and documents compelling individual experiences. With the addition of radically new and relevant research, this edition connects the eugenic past to the genomic present with attention to the ethical and social implications of emerging genetic technologies.